Pre-approval from the state is required to sit for the examination. Please note that the Alabama Business and Law exam is also required to be passed to obtain your contractor’s license. Applicants must document at least 3 completed projects and 3 years of experience in the category for which they apply. This license is required for work over $50,000. The Board requires applicants to complete an official financial statement form provided by the board which requires current financial information, less than 1 year old. It must be completed by a CPA and show that applicants meet the Board’s $10,000 minimum net worth AND working capital requirement. Maximum bid limits will be set depending on financial status. There is no mandated bond or insurance requirements at this time. 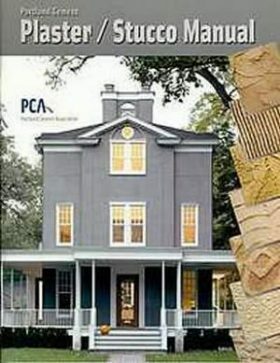 The Lath and Plaster license is a specialty under the Finishes category. 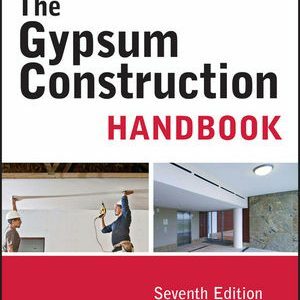 This license covers all aspects of drywall, stucco and lathe and plaster installation and repair. The references listed below are permitted to be taken into the examination. These references may be tabbed (with permanent index tabs) and highlighted. They are available for purchase from our online contractor’s bookstore or by calling our office at 1-800-992-1910. To apply, contact the state of Alabama at 1-334-272-5030. The application fee is $300 and there is an additional $100 fee to be donated to construction education. The application must be submitted to the board at least 30 days before the next board meeting, which are normally held in January, April, July, and October. The State of Alabama has reciprocal agreements with Arkansas, Louisiana, Mississippi, and Tennessee. However, you must have held the license in these states for at least 3 consecutive years to qualify for reciprocity. As of this time, Alabama has no continuing education required for this license. Topics on the exam include safety, surface preparation and setup, drywall, stucco, application and insulation, base and finish coat, and plaster and lathe. To schedule your exam, you must first obtain pre-approval from the board. Then, contact PSI at 1-800-733-9267. American Contractors does not offer a preparation course for the Alabama Lath and Plaster exam at this time. However, we do currently off a seminar to prepare you for the required Business Law and Management exam. Please contact us for additional information, 1-800-992-1910.